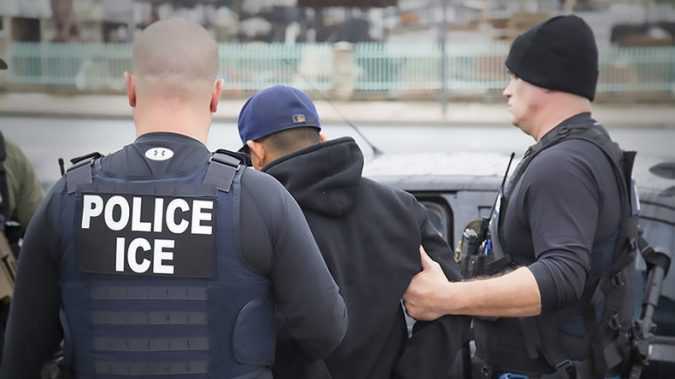 Daniel Ramirez Medina, who was brought to the US illegally at age 7, was arrested at his home in Des Moines, Washington, on February 10 during an ICE raid targeting his father who was in the country illegally and was a “prior-deported felon. 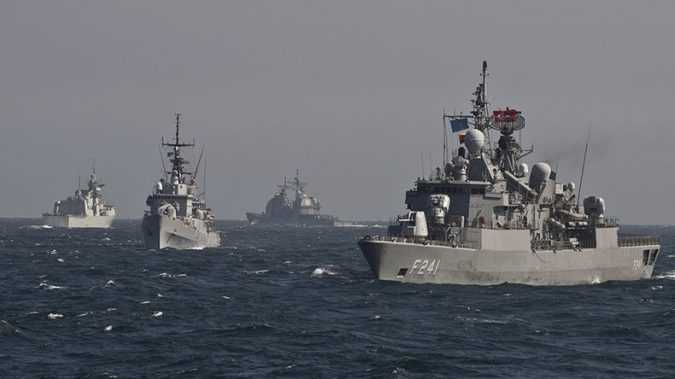 TrendsRussia-NATO relations Wrapping up NATO Defense Minister’s two-day meeting in Brussels, Secretary General Jens Stoltenberg outlined the new steps the alliance has taken to counter so-called ‘Russian aggression.’ Part of the strategy adopted at the meeting was to increase NATO’s naval presence in the Black Sea to complement its “regional posture in the air and on land. Following Flynn’s sudden departure after just 24 days on the job, Trump’s first choice to fill the vacant seat rejected the offer on Thursday. 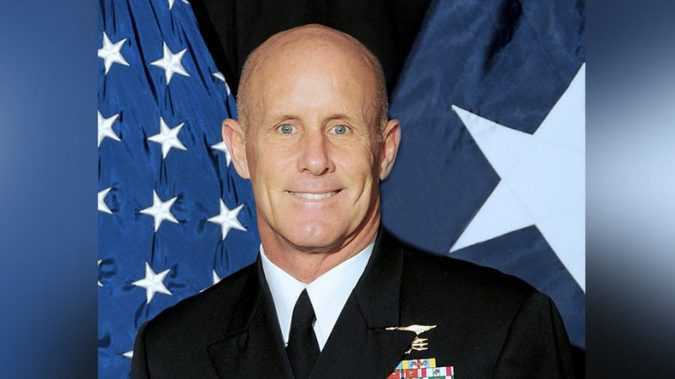 Harward told the Associated Press that the decision was “purely a personal issue,” and said the White House was “very accommodating to my needs, both professionally and personally. 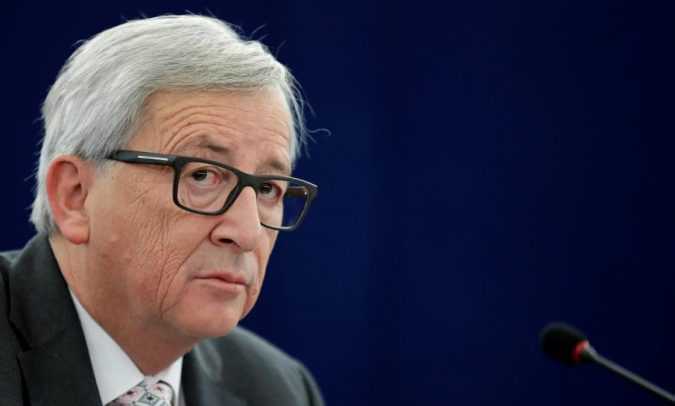 MUNICH, Germany European Commission President Jean-Claude Juncker said on Thursday that Europe must not cave in to U.S demands to raise military spending, arguing that development and humanitarian aid could also count as security. 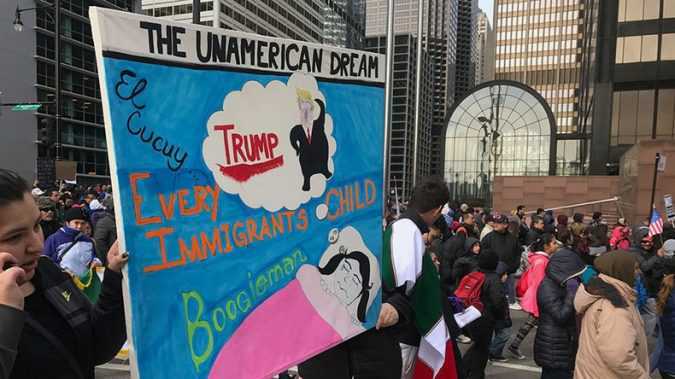 The large nationwide protest Thursday resulted in numerous business closures and marches as many went on strike to show solidarity with immigrants targeted by the surge of detainments by Immigrants and Customs Enforcement.